Temperature proof(endures the extreme temperature from -25 to 85C), shockproof, waterproof and X-ray proof. TEAMGROUP launches Dash Card, a memory card specially made for dash cams. In order to guarantee driving safety and protect own rights and interests, and reduce unnecessary disputes, Dash Card, a memory card for dash cam is essential in crucial moments. TEAMGROUP Dash card is a memory card carefully designed for dash cams. 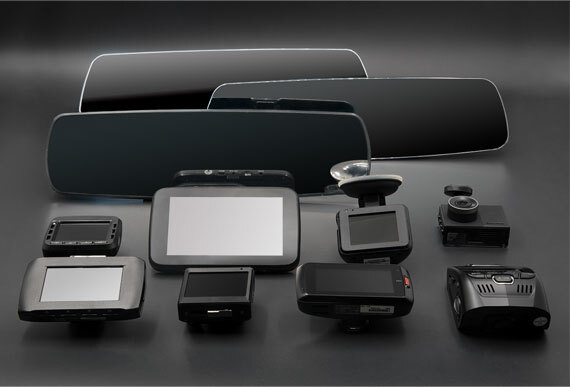 Through compatibility testing with many major dash cams on the market, it is proven to be dash cams best partner for memory storage. 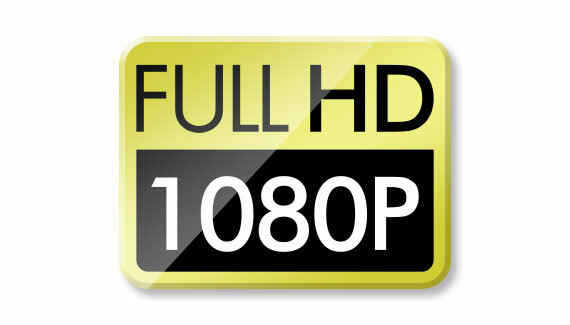 With UHS-I U1 (Class10) specification, Dash Card allows dash cam to record Full HD  1080p (30fps) high quality video without any lag or unsmooth motions. 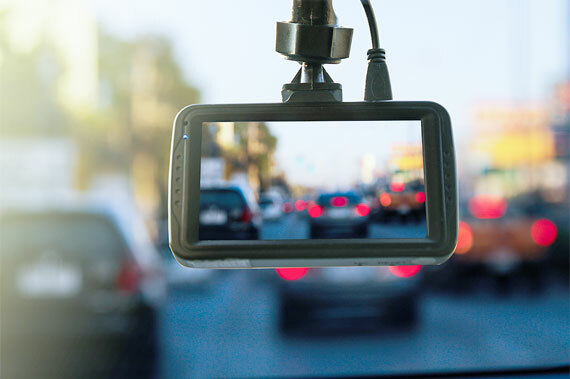 It can record driving images or crucial moments clearly and provided as evidence to clarify the cause and responsibility of the accident. 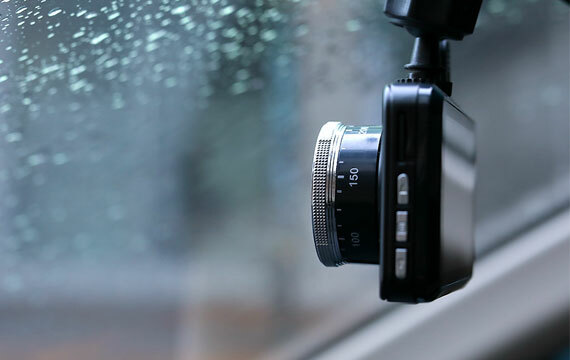 After testing the record and photo function of numerous major dash cams on the market, Dash Card is proven to have high compatibility, long period of time and stable storage performance that can completely record the trip and crucial moments. 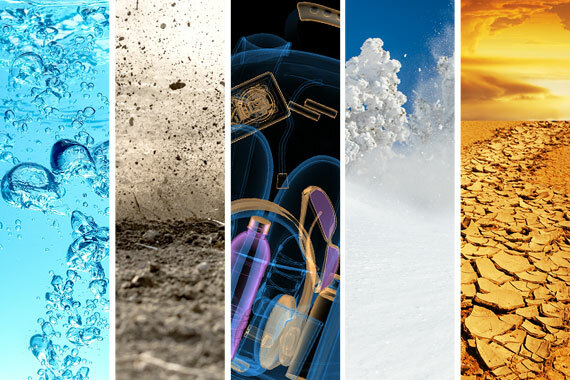 Dash Card not only endures the extreme environmental conditions and wide operating temperature from -25 to 85, it is also shockproof, waterproof and X-ray proof. It provides an all-around protection to the recording data so you dont have to worry even if the device is damaged, the memory card will still keep the data intact. Supports only products with the microSDHC logo or slots complying with microSDHC memory cards. Supports only products with the Micro SDXC logo or slots complying with Micro SDXC memory cards. Before purchasing TEAMGROUP Dash Card for dash cams, please check the maximum capacity of memory card supported by your dash cam.